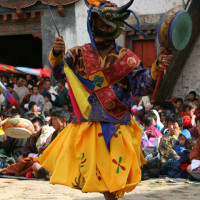 Overland Tour across Bhutan incorporating local festivals. Bhutan Traverse Tour from west to east or eastern to western Bhutan is extremely exciting journey passing from idyllic west to old fashioned charms of far east through gamut of vegetation, which also gives a fascinating insight into its ever changing landscapes and lesser-known eastern quarter before crossing over the southern border into India. Combine the colours of the Western and Central Valleys with the wilderness of Bhutan’s un-spoilt forests and the lush tangle of its tropical jungle. You will be surprised at the diversity of its vegetation in such a seemingly tiny Kingdom. The only aspects of the journey which never change are the friendliness of the people and the awe-inspiring views, which delight at every twist and turn of the road. 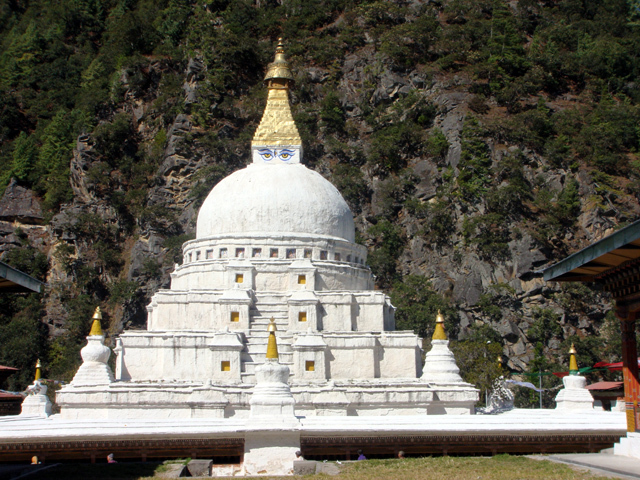 Our odyssey across this emerald jewel of the Kingdom begins in the West, through towns of Paro, Thimphu and Punakha. 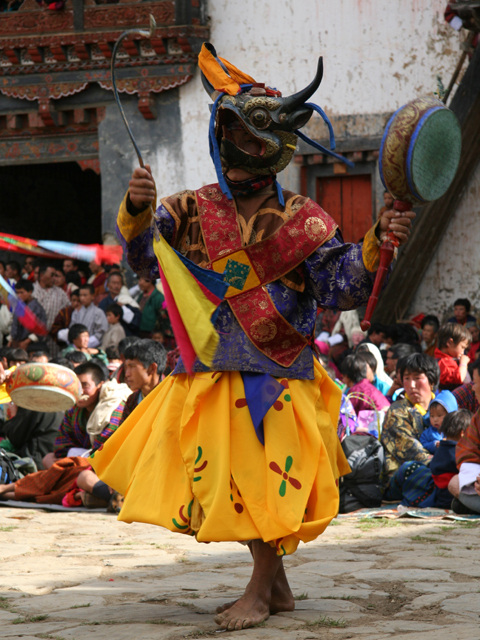 Then journey through the cultural heartland of Bumthang. Savor the distinct corners of the country as you slowly travel further and further back in time. Work your way to the Eastern-most outpost of the Kingdom and exit into India via beautiful and rarely visited Assam. 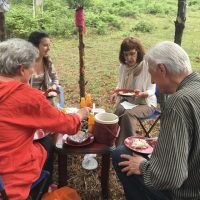 * All small group journeys are scheduled to visit at least one festival, allowing you the unique opportunity to experience lively festivities that attract thousands of villagers from afar and near. There are some exciting short walks, most of which are optional. P.S. Almost always the tour starts in West, but some Bhutan Traverse tours also start in the east and ends in the west (mentioned in the Detailed Trip brochure), in order to fit with the festival or for favorable weather conditions (eastern part is warmer and lower). 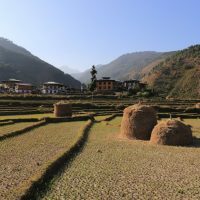 Upon arrival, meet your Bhutanese Guide and drive for 2-3hrs through rice-fields, lush tea gardens and through some of vibrant small village markets, that seem like a scene of India of the past. Enter Samdrup-Jongkhar a small frontier town located at the foot of the hills. We will have a chance to stroll around the town after completing the border formalities. Overnight in Menjong or Druk Mt. Hotel. Leaving the plains behind, climb up to the foothills, then through rolling landscapes with views of remote villages in distance to Trashigang. The drive will take most of the day but you will have the opportunity to stop and take in the scenery and visit a village or two on the way, including a stop at Khaling weaving center. Check into hotel where we spend the next two nights. Next day, is an easy day, when we visit historic 17 century Trashigang Dzong (fortress-monastery) located on a promontory over looking the confluence of the Drangme Chhu and the Gamri Chhu and later stroll into charming township of Trashigang, which draws people from far flung villages. Today we plan to journey to Trashiyangtse, that occupies a large bowl-shaped valley in one of the furthest corners of the kingdom. Depending on the road conditions, our agenda is to take a detour via Ranjung, Ramjar and other isolated villages. 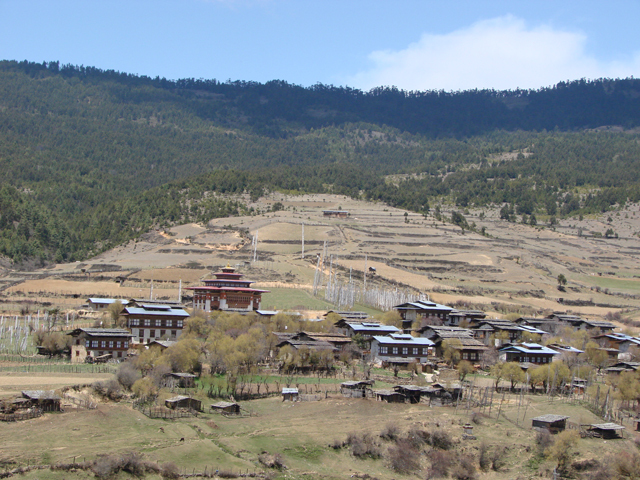 Visit Rangjung, where we also visit Rangjung Woesel Choling monastery. Then crossing the river, climb up and drive past hilltop villages of Bidung, Bartsam, and Ramjar, stopping in each to visit them briefly. The views of rolling hillsides with villages are beautiful. After Ramjar, rejoin the main road to Yangtse at Doksum. 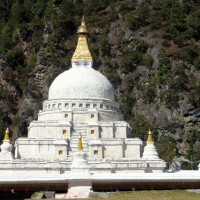 Upon arrival, visit large Chorten Kora stupa, Wood Turning & Laquering Cluster, Traditional Art School (when in session). Stroll around the town and overnight in a simple Guest House. 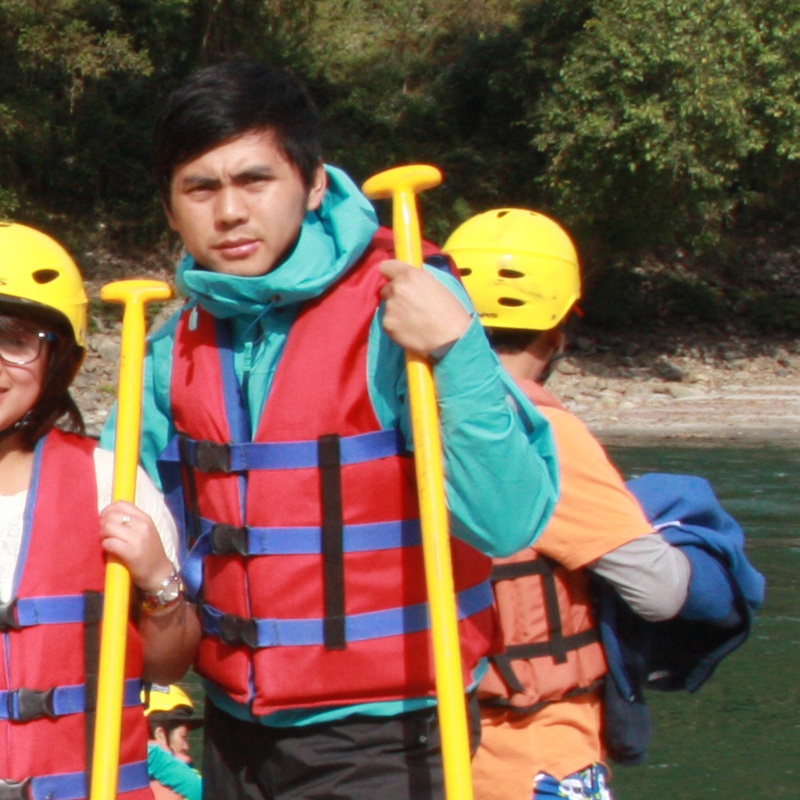 Retrace drive back to Doksum, from where you follow the main road, along Kholong chu river that joins Drangmechu river. En-route, visit Gomkora temple filled with colorful Buddhist carvings. At Chazam bridge, the road to Trashigang and Mongar separate, and we follow the river downstream for a while. High above the river, view of Trashigang Dzong can be seen for miles. Soon, our road begins a climb up to Korila ridge, past Yadi and other villages to descend into Mongar town, which should take about 5hrs in total. Visit Mongar Dzong and stroll around the town. Prepare for one of the most scenic drives in Bhutan! Leaving Mongar, the road drops and hits the lowest point at Kuri Zampa (570m), before making an amazing ascent of over 3200m in few hours to cross Thrumshingla Pass (3800m). We’ll make numerous stops on the way to ease this long drive which could take over 7hrs. Next day, after a long drive yesterday, it is natural that we now feel like spending sometime outside, so we do a light walks. Combined with short drives and short walks, visit the attractions in the valley that is considered the cultural heartland of Bhutan . The wide valleys with fields of buckwheat, apple orchards, and chalet-like houses, surrounded by pine forested hills, make Bumthang extremely beautiful. Overnight in hotel. En-route, visit Trongsa Dzong, yet another majestic architectural masterpiece and once Ancient Bhutan’s capital. Continuing over Pela la pass, we make a turn-off from the main road to Gangtey, also called Phobjikha Valley, which is one of the most beautiful alpine valleys in Bhutan. It is the wintering home to the rare black-necked crane, that migrate from Tibet to Bhutan for the winter (from November-March). Overnight hotel. After visiting Gangtey, we journey to Punakha & Wandgue valley, which takes about 3 hours and consists of a scenic drive through beautiful forests of rhododendron, dwarf bamboo, wildflowers, and ever-changing vegetation, descending into the low-lying sub tropical valley of Punakha. Next day we have a full-day to visit this fertile and beautiful valley located along Punatsangchu river. 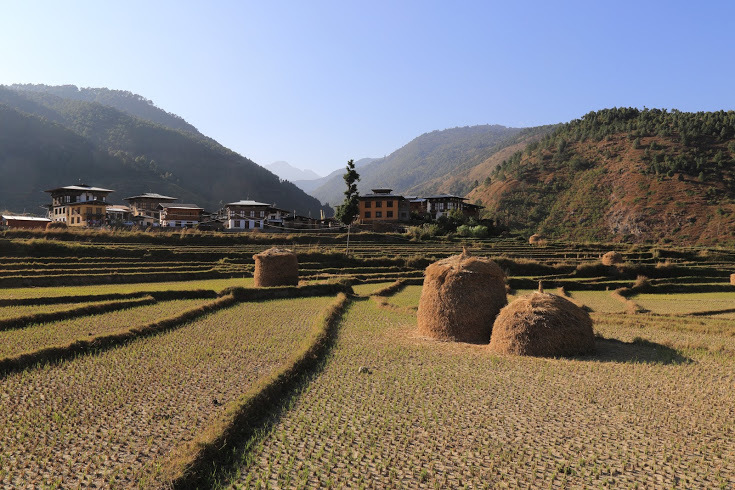 Idyllic countryside with gently slopping terraced fields, among subtropical fruit trees, and traditional villages straddling the hillsides, makes Punakha absolutely gorgeous. Overnight hotel in Punakha valley. Along the way to Thimphu, first stop briefly at the Lamperi Nature Park, followed by longer stop at Dochula pass, which provides one of the most astounding panoramic views of the snow-capped peaks. In the afternoon, we arrive at the capital city, where we have half day today and full day tomorrow to visit some of its many attractions, including visiting colorful farmer’s market, view points, local arts centers, temples and Dzongs etc and have some free time to wander around. Overnight in hotel. A short drive of about 1hr. gives us full day to explore the serene Paro valley. Visit Paro Rinphung Dzong (‘Fortress on a Heap of Jewels’), followed by the Ta Dzong, which was formerly a Watch Tower and now the country’s national museum. Later, visit Kyichu Temple, one of the oldest temples in Bhutan built in 7th century. 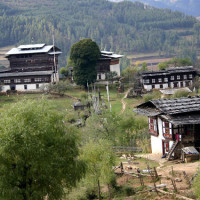 Visit one of traditional farm houses in the village and stroll through the small and charming Paro town. Overnight hotel. Our journey culminate in a hike to iconic Taktsang (tiger’s nest) monastery located at about 3100m, clinging to a seemingly vertical cliff. It is one of the most amazing and important pieces of architecture and the most important pilgrimage site. Riding horses are available for the uphill part till the first view-point (cafeteria). Overnight hotel in Paro. Departure transfer to the airport in time for your flight. From Paro, there are regular flights to Bangkok, Kolkata, Delhi and Kathmandu. Sometimes there are flights to Guwahati, Bagdogra and Singapore as well. Upon arrival, meet your guide. Visit serene Paro valley by easy stroll and short drives covering historical monuments, temples and villages. Overnight in hotel in Paro. 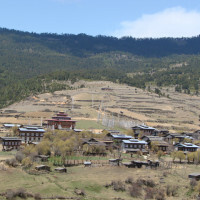 Hike to the iconic Takstang monastery and upon return, transfer to capital Thimphu. Overnight in Thimphu. A full day tour in the capital, where we also visit local market and have some time for stroll. Overnight in Thimphu. Drive east across spectacular Dochula Pass to Punakha and Wangdue valley. On the pass, we spend some time to enjoy the views and explore.We have an afternoon and a full next day to explore this sub-tropical valley. Overnight in hotel in Punakha/Wangdue. In the morning, drive east, climbing up the black-mountain National Park to arrive in alpine Gangtey or Phobjikha valley, wintering home of the Black-necked cranes that migrate from the Tibet and Central Asia (around mid October till early March). 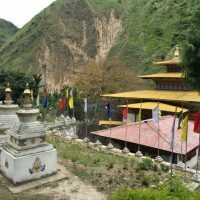 Visit ancient Gangtey Gompa monastery and if it is a season for Crane, we will take a short walk in the valley to see them. After lunch, continue back to the main road, cross Pele La pass and journey through spectacular landscape, past villages to Trongsa, Ancient Bhutan’s capital. Its historic significance is such that every King, before ascending the Throne, must serve as the Penlop (Governor) of Trongsa. Visit the Tower Museum of Trongsa. Overnight hotel in Trongsa. Visit Trongsa Dzong, then drive over Yountongla pass and enter Chumey, the first valley of Bumthang, where we stop to visit Yathra weavers. A short while later, we arrive in Jakar, the main center of Bumthang after about 3-4hrs from Trongsa. This afternoon, visit Jakar Dzong, take a stroll and visit Chamkhar town, followed by visit to Kharchu Dratsang during their evening prayer/debate. Next day we have a full day to do light walks and access some of the beautiful temples and monasteries, visit local weaving village, Swiss Farm etc. 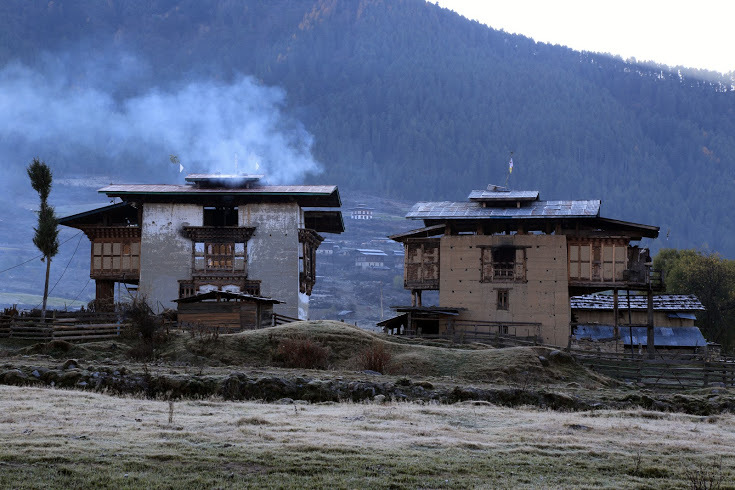 Bumthang is considered the cultural heartland of Bhutan. 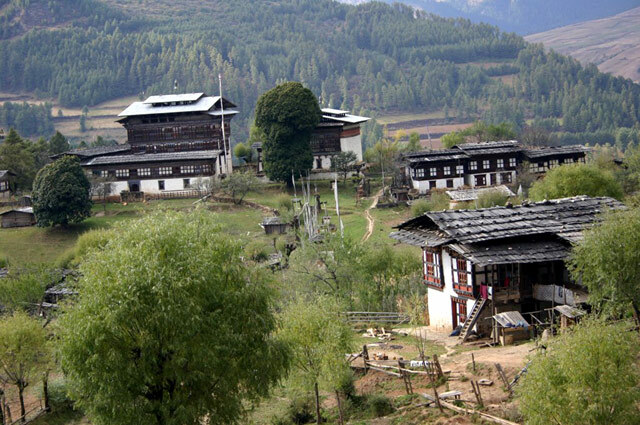 The wide valleys with fields of buckwheat, apple orchards, and chalet-like houses, surrounded by pine forested hills, make Bumthang extremely beautiful. Overnight in hotel. Prepare for one of the most scenic drives in Bhutan !. This long and spectacular drive east from Jakar to Mongar, passes through Ura village, crosses Thrumshing La pass (3800m) with spectacular mountain views into Sengor village. Then the road descends through ever changing vegetation, and hits the lowest point in Kuri Zampa at 570m above the sea level. From here it is little over 1100m climb to the town of Mongar located on the hillside. It is a long drive, but nonetheless a scenic one, with opportunity to see wide varieties of flora. The area is also a paradise for bird watchers. Overnight hotel in Mongar. Visit Mongar Dzong and drive to Trashiyangtse, that occupies a large bowl-shaped valley in one of the furthest corners of the kingdom. From Mongar, drive for about 3hrs towards Trashigang crossing Korila ridge and descending through Yadi and other villages to Chazam bridge over Drangmechu. From here we take a diversion road that goes north following Kulong Chhu river to Doksum and Tashiyangtse, which takes around 2hrs. Along the way, visit Gomkora temple filled with colorful Buddhist carvings. Once in Tashiyangtse, visit Chorten Kora stupa, Wood Turning & Laquering Cluster, Traditional Art School (when in session). Stroll around the town and overnight in a simple Guest House. After a leisurely morning, drive back till Doksum, from where you follow different road, taking in Hilltop villages of Ramjar, Bartsam and Bidung. We will stop in each of this remote villages for brief visits and descend into Ranjung township and visit Wosel Choling monastery. From Ranjung, Trashigang is a bit over half-hour’s drive. Next day we have a full day to take it easy in Trashigang. Visit historic Trashigang Dzong and stroll through the small and charming township of Trashigang, which draws people from far flung villages. Overnight hotel in Trashigang. The drive will take most of the day but you will have the opportunity to stop and take in the scenery and visit a village or two on the way, including a stop at Khaling weaving center. The scenery is beautiful as you descends from the mountains, through the rolling landscapes with views of remote villages, down into the plains of Samdrup Jongkhar at the border with India. Trip AccommodationGood hotels (3-4 star) with few clean Guest houses where there is no choice. Trip SeasonsTrips are scheduled at the best times. Tier Pricing cost based on the total sign-ups. Starting from $2800 to $4300 Per person. Plus airfares to Bhutan and out of Guwahati. Price Policy: Price is subject increases. We guarantee our prices for those who have already signed-up. Full price details upon request. 24 Nov, 2019 08 Dec, 2019 Attending Mongar & Tashigang Festival Open Book now! Accommodations in listed or similar. All other optional personal expenses such as Tips, Bars, Beverages, Telephone, Laundry, Gifts and other personal expenses. was absolutely incredible! The country was fantastic, the people friendly and the organizationof Windhorse was really great! For the drive, thanks to our "James bond" driver, I always felt safe! You and tilsrum did a fantastic job in giving explanation and background info! You were always welcoming and allowed to be flexible if we wanted to change plans!!! I felt safe and comfortable spending 2 weeks with all of you. I really don't have any bad thing to say! I've been missing the trip so much since I got back I definitely would like to go back!!! I feel that everyday I leaned something new and the cultural differences of west and east was very interesting! You made the trip full of different colours I never felt it was repetitive information! Although we visited a lot of temples, I felt that the trip had a mixture of shoppings, hiking, temples, festivals, crafts, and getting to know the local way of living!!!! I really enjoyed the trip and feel that it was really well organised!!! Thanks again for all the great work!! Hope everyone is doing well and let me know if there is anything else you need!! 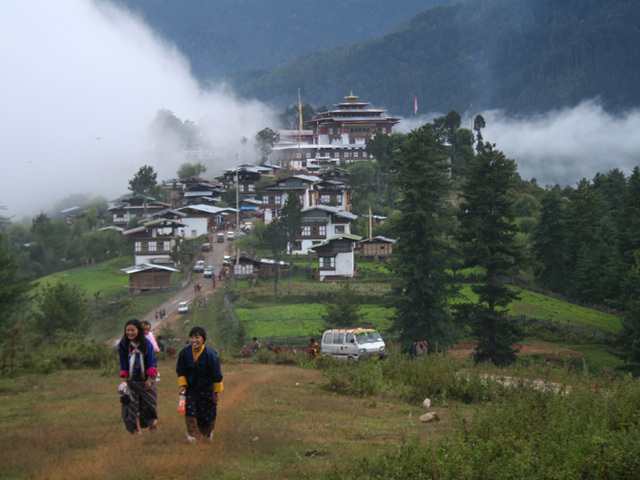 In October, 2015 we traversed Bhutan over 21 days with Wind Horse Tours on a Bhutan private tour. (This review is for the tour company, which also owns the ranch) . We had a superb, knowledgeable, caring guide in Sonam Pelden and expert driver in Yamraj. Despite the current indescribable state of the roads in Bhutan, we never felt unsafe. Wind Horse, which is a Bhutanese company with a satellite office in Minnesota, worked with us to design an itinerary which met our goals rather than require us to take one of their standard tours and proved to be less expensive than other companies we had contacted. We were provided with a comfortable minivan and excellent accommodations, many of which far exceeded our expectations. Our rooms were spacious and comfortable, and nearly all meals were tasty and edible (if you want gourmet food, go to Paris or San Francisco). Although we had a defined itinerary, there was plenty of flexibility during our stay in each location we visited. Bhutan, India, Sikkim Tour Dear Amit, We were very happy with the Complete Bhutan tour. A good guide can make such a difference in one’s enjoyment of a tour and Sonam was wonderful. He’s very open and friendly and we learned a lot about Bhutan from him, not only about the places we visited, but also the food and customs and religion. Gudu was an excellent driver and also a pleasant traveling companion. We were very fortunate to have good weather almost the whole time. We found the Bhutanese to be friendly, particularly the children. We were happy with the accommodations; we were prepared for a different standard in the eastern part of the country, so that was okay, too. The least interesting part of the trip is the drive from Trashigang to Samdrup Jonghar, but that should change when the road work is completed. Bhutan is a beautiful country made more so by the art, architecture and customs of its people. We have many great pictures to ensure we wont forget our visit. We highly recommend this tour. (In fact, we met a Canadian couple in Lachung and gave them the Windhorse website and phone number since they were interested in Bhutan). Our visit to Sikkim was not so successful, but weather is unpredictable. I think March is not the best time to tour there. Our guide, Naresh, was excellent – amazingly, he was our guide in Darjeeling for 2 days in 2006 and he and I remembered each other right away. Driving the terrible roads is less tedious when you have good weather and great views of the mountains, which we never did. It was especially disappointing to drive all the way to Lachung and then be prevented from reaching the Yumthang Valley by snow at the pass! However, we did see some beautiful monasteries and we could appreciate the lower parts of the mountains with rivers, waterfalls and terraced fields. The accommodations were always good, as was the food. Our drivers (mostly Santosh, but also our driver for northern Sikkim) did a great job navigating the difficult roads. We would like to take this tour again some day, but definitely would come in October or November! Finally, we really appreciated your efforts on our behalf when our flights were canceled in Guwahati. We also have to praise the Jet Airways people there, who were amazingly helpful, from taking us to a guesthouse the first day, getting our train tickets the second day, and then driving us from the airport into town. You all made a bad situation so much better than it would have been if we’d been left on our own. We want to thank all of you at Windhorse for an enjoyable and memorable vacation. Overall we had a great experience and would definitely recommend Windhorse to future guests. Penjor was amazing. He was very competent and very professional in all situations. He always managed to accomodate our special interests and added several small side trips on the way. We felt in very good hands from the beginning to the end. Baliman was always driving very carefully, bringing us safely to all places. On top of that, he was always very friendly and helpful. The hotels and the food were way above our usual standard. All hotels were nice and clean, and there was always more than enough tasty, but international food. Unfortunately, the resorts were mostly far away from town. Therefore it was very difficult if not impossible to go individually into town. We really enjoyed our short look at this beautiful country. The Bhutanese people are incredebly friendly and always smiling. We did not meet a single unfriendly person. Everything is so peaceful, respectful, and civilised.Of course, also the landscapes are breathtaking. Unfortunately, we very unlucky with the weather and only rarely had a good view. It goes without saying that the festivals were a highlight of the tour. And we were very happy that we did not only see them as plannend in Mongar and Trashigang (which already would have been great) but by chance also in Trongsa and Womrong. Thanks again to Penjor for finding that out! One thing, which Windhorse can probably not change on its own: One feels a bit like in a golden cage. We stay at special tourist hotels, eat at special tourist restaurants and goes to visit tourist sights. There is very little chance for interaction with the local people.Also it seems that these places (especially the hotels and restaurants) do not give an idea of how the people live. One sees alot during the day, but it seems a part of the cultural experience, the every day life of the local people, is missing. We assume that given the current system of tourism in Bhutan, it is difficult (if not impossible) to change that. Yet, maybe if Windhorse has some influence, it could be nice to open the system a little bit for tourists who prefer local hotels and restaurants instead of the very fancy ones we stayed at. 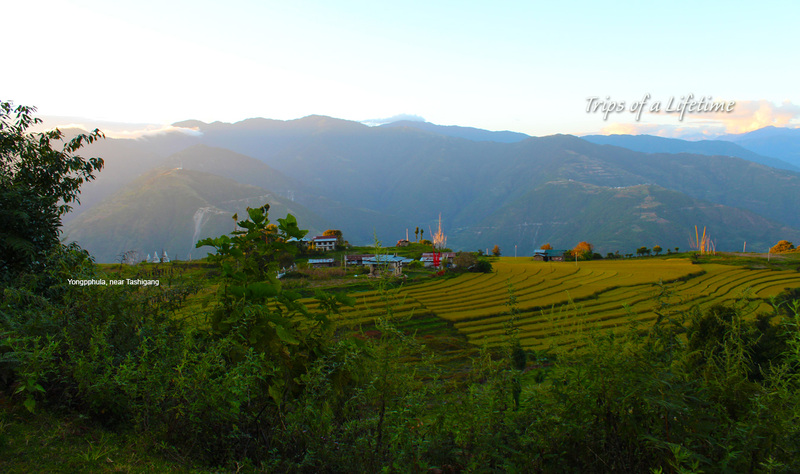 Bhutan Traverse from West to East – Tour(TID 8532) Nov19 - Dec03, 2014 Hello, I want to thank you for a wonderful tour of Bhutan. The guide, Penjor; and the driver, Baliman, were top-notch. I certainly will recommend Wind Horse to my friends; and I hope to use your firm again in a return trip to Bhutan. TID 741 - Dec 4 to 18 Bhutan Traverse from east to west ( in reverse order of Bhutan Traverse from West to East) Dear Jambay, Thank you for all your help in making my second trip to Bhutan one of the highlights of my life. Ms Yandon, our guide, was professional and friendly and did everything she could to make our trip interesting and exciting. We were blessed to have her. 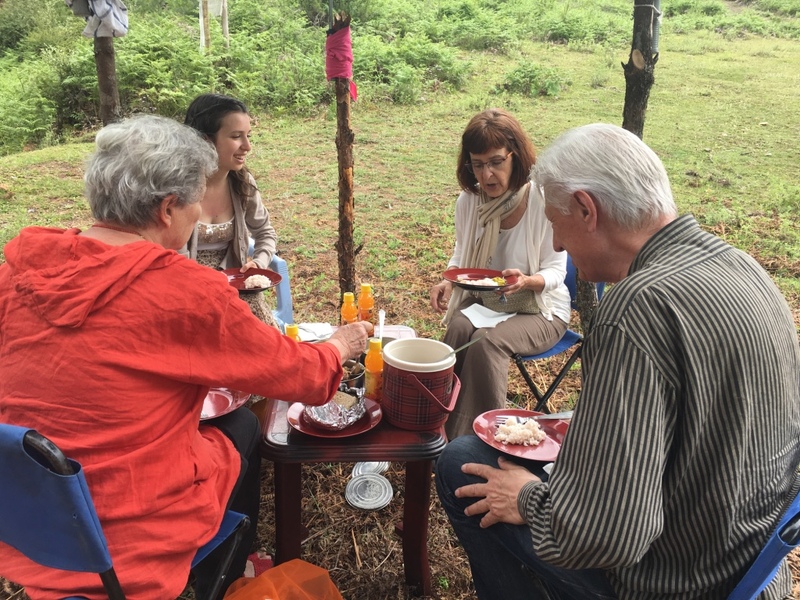 She was very successful in adjusting our schedule when we learned of things that interested us (a farm we were invited to and a home that was having a religious ceremony, a hike we wanted to take) and gave us more information than we can possibly remember. She also has a keen eye and spotted a red panda and a tree full of griffon. We feel extremely fortunate. Two of the highlights (of a completely highlighted trip) were the festivals - the beauty, fun and grace of Druk Wangyel Festival in Dochu La. The people were so friendly to us and the Queen Mother acknowledged out presence. The National Day Festival was so different from when I attended 4 years ago. The crowds, as the King noted, were so large and welcoming, so much music, the dancing, the games. And to our surprise, we met the King and Queen as they walked through the stadium. They welcomed us and asked where we were from and told us we looked beautiful in our kiras. We were thrilled. When all the Royal Family and the Ministers joined the dances, it was so moving to see all the people together. 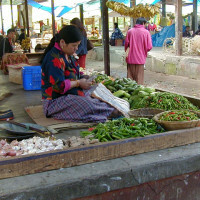 I can really see the changes that have come to Bhutan in the last four years and how much the people have benefitted. (Not to minimize what his father did before him, but the new King really seems to connect with the people.) When we hiked up to Tiger's Nest the last day of our trip, my friend, Helen, went to Tiger's Nest. Since I had been there before, our driver, Dawa, took me to the Temple just above it. I could see Tiger's Nest below just to the East. However, I failed to get the name of the Temple. If you could send it to me, I would appreciate it. I wish you all the best with Wind Horse. I am so impressed with your dedication to service and helping people explore your beautiful country. I hope to come back again. Please give my thanks to Ms Yandon and Dawa (who was not only an excellent driver, but always ready and willing to help in any way possible). It is not an easy task to take care of people for two full weeks. I am so satisfied with my trip. I couldn't ask for more... except for more time in Bhutan. I have Ms Yandon's phone number, but not her email. If you could send it, I would like to send her a personal thank you. I know she is planning to study English in Melbourne. With all best wishes for a Happy New Year in the world's happiest place. TID 595 Bhutan Traverse from West to East (11.10.13 – 25.10.13) Dear Windhorse Tours We recently concluded our trip Bhutan Travers West to East (Oct. 11 – 25) with the Parnells. 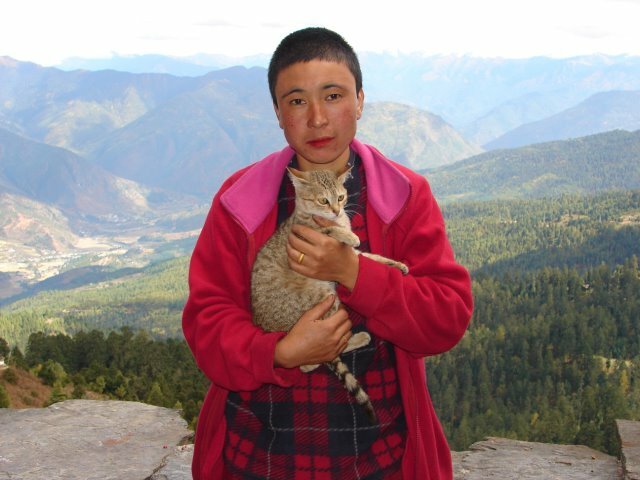 We were met at the Paro airport by our guide, Pema Tenzin, and taken to our hotel that exceeded our expectations. We were lead to believe from the Wind Horse newsletter that our accommodations could be “primitive”. Each hotel was far from primitive offering comfortable beds, bathroom facilities that were at Western standards and friendly and accommodating staffs. We were very pleased with what was offered.We found that the food was abundant in quantity; however, there was little variation in the menu over the course of the two weeks. We were not looking to be fed a Western diet and we never left the dining room hungry…there was always lots to eat.We enjoyed having the picnics. They provided some nice variation in location.Regarding the travel plan, we were mostly delighted with the locations and being able to stop to see some wildlife (Takin Sanctuary, some monkeys and langurs crossing the road), different vegetations and landscapes. We visited a large number of dzongs and temples which got to be a bit repetitive as the tour progressed. Each one had interesting features but there was a lot of repetition in seeing so many of them. However, it was a pleasure to meet some of the monks, senior and junior and visiting the two nunneries. We felt it a privilege to witness many of the ceremonies that were in progress when we were there. The religious festivals were also a highlight. Our guide, Pema, seemed well acquainted with the history of the dzongs and temples and could interpret for us the Buddhist stories as depicted by the wall paintings.The van was always comfortable, clean and well-driven by our two drivers, Goto (?) and Balli (?). They were both personable and drove carefully on the roads that were often treacherous by Western standards.A request was made to have a chance to participate in some archery but that never happened. We did, however, get a chance to see a tournament in progress so that was good.Some of the highlights were seeing the Himalayas, especially at the Dochula Pass (I think), going to the Tiger’s Nest, and going to the home of our guide’s cousin (?) and being welcomed with butter tea. It would have been nice to have more direct contact with people working at their day-to-day lives on their farms.If there was a downside to the trip it would include the condition of many of the roads and the amount of litter/garbage that was visible in many of the places we visited. Bhutan has so much natural, pristine beauty to offer that is was very disappointing to see garbage being dumped down the sides of mountains and littering roadside and rivers. Garbage was strewn about by people and animals that were rooting through the containers. 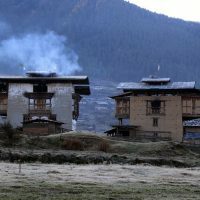 Bhutan’s reputation is one of natural beauty but it is spoiled by the garbage. The tranquility of Bhutan is something remarkable. We have rarely experienced the profound silence that exists there. Even the barking dogs were noticeable only for the first couple of nights. After that, we remember the quiet. That was lovely.For us, Bhutan was a trip that we will remember for the rest of our lives in a good way. Our guide and drivers looked after us exceptionally well like we were family. TID 655-Bhutan Traverse from East to West (March 14-April 1,2013) Thank you for the great trip from which I am still going through some serious Bhutan withdrawal. From the initial contact with Ugen then Jambay, my interactions with your company were always positive and your efforts considerate. I wanted a private journey which covered Bhutan from East to West and the itinerary was comprehensive and well planned. My guide Karma Letho and driver Tsering were my eyes and hears into your country with its incredible history deeply interwoven with its unique Buddhist culture which gave me many things to ponder after returning home. I still shudder when I think back on many of the roads in the East which were more of an endurance test especially the one to Bomdeling. I found the constant use of the horn prior to careening around blind corners with no guard rails and several thousand foot drops to invoke examination of one's mortality. I will not miss the night time serenading of the dogs but I will miss the incredible people, geography and spectacle of Bhutan and will return for a trek next time. I look forward to an ice cold Druk 11000 and a bowl of chili cheese and some great conversation again. TID 562/563-Bhutan Traverse From West to East & Extension Tour of Sikkim/Darjeeling (11-29, Nov. 2012) I just finished Wind Horse's Bhutan Traverse, from Paro to Trashigang, during festival time, then a short week long excursion to Darjeeling and Sikkim. These two itineraries are EXACTLY what I wanted. I couldn't be more pleased about the overall experiences gained on these two tours.The itineraries were GREAT! Bhutan's beauty is simply magnificent; that makes up for the fact that the roads make for difficult travel at times, but Wind Horse certainly can't do anything about that! The Guides were wonderful. Jambay's follow-through and vast knowledge of Buddhism, and Tharchen's accommodation and knowledge of mountaineering were astounding. These two could spin spellbinding lectures. 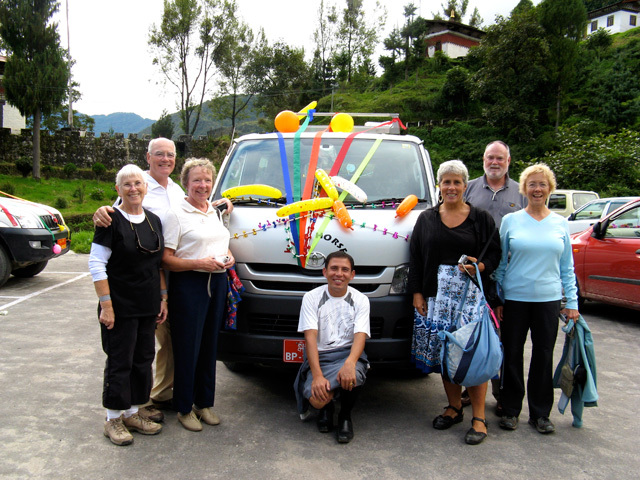 We couldn't have asked for better, nicer, more competent drivers than we had in Chimmi and Sangay. Chimmi's tire change on a winding, narrow cliffside road, was not less impressive that a FORMULA ONE race car Pit Stop tire change. I felt absolutely safe and well cared for on these trips. I didn't think we needed to be warned about dull cuisine, or repetitive menus. I didn't find it to be that bad! Always consider taking the Bhutan 562 segment BEFORE the Darjeeling/Sikkim 563 extension. The reason for this is, Bhutan is more physically demanding, and has more challenging walks/hikes/roads, higher elevations, and lesser hotels than India's. While warning about the physical fitness required for Bhutan WAS present in the pre-tour reading, you should take these warnings seriously, especially if you're older or out of physical condition. The Darjeeling/Sikkim section of our trip was positively EASY, which was good, for how tired we were on arrival. 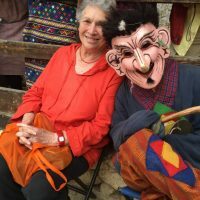 We had been traveling a long time, even before the Bhutan section....and how about those festivals?! I'll have visions of amazing, twirling colors dancing in my head for the rest of my life. I'm very grateful for the tremendous efforts, from the first email contact, onward, that the folks at Wind Horse made, to make this a trip I will cherish. 5 " " As I mentioned, I am happy to give you my personal feedback on this trip. This was the trip of a lifetime for me! Thank you, Cindy- Bhutan Traverse & North India Sept 9-29, 2010. As I mentioned, I am happy to give you my personal feedback on this trip. This was the trip of a lifetime for me! Thank you, Cindy- Bhutan Traverse & North India Sept 9-29, 2010. Just a few selected photos to give you a hint of what we were doing in Bhutan. Ugen, I'll send a short report to you in the near future. I completed the longer form that Wind Horse provided at the beginning of our adventure. 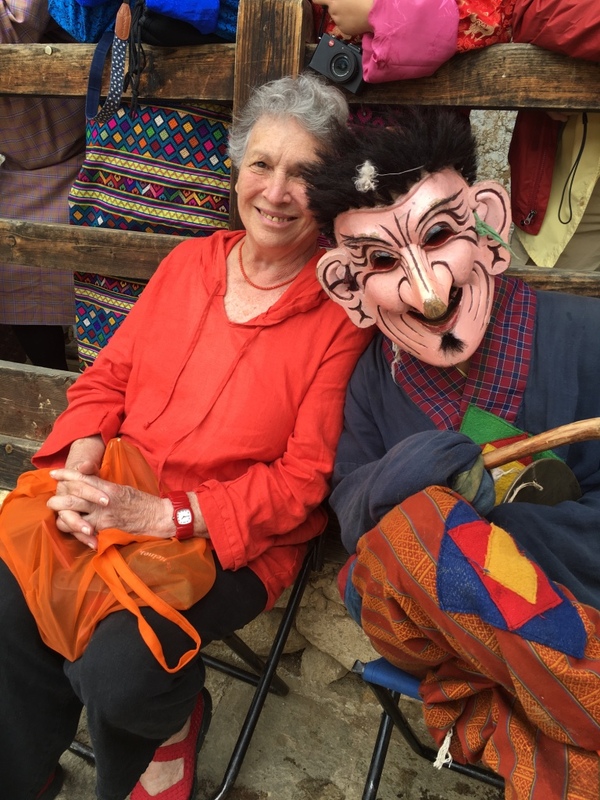 The bottom line is that while we are glad to be home after three long and fairly rigorous weeks, the many faces and experiences of Bhutan are indelible fixed in our minds. Sonam and Mr. Guddu (sp?) were our perfect hosts. Jb. 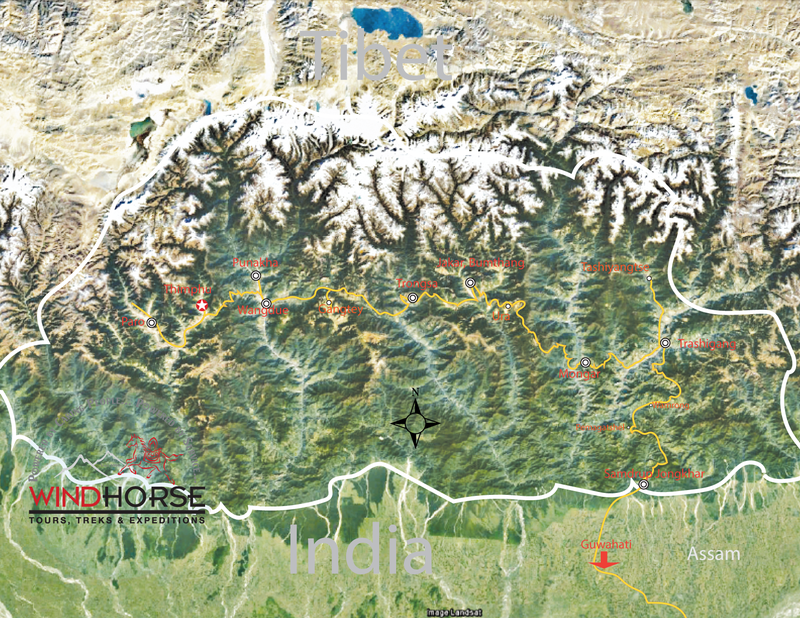 West to East Bhutan Traverse from Sept 10-24 & North India from 24-29 Sept 2010. TID:147: Complete Bhutan Travese into India (Oct 6-21,2008) Dear Ugen, We had a marvellous time! 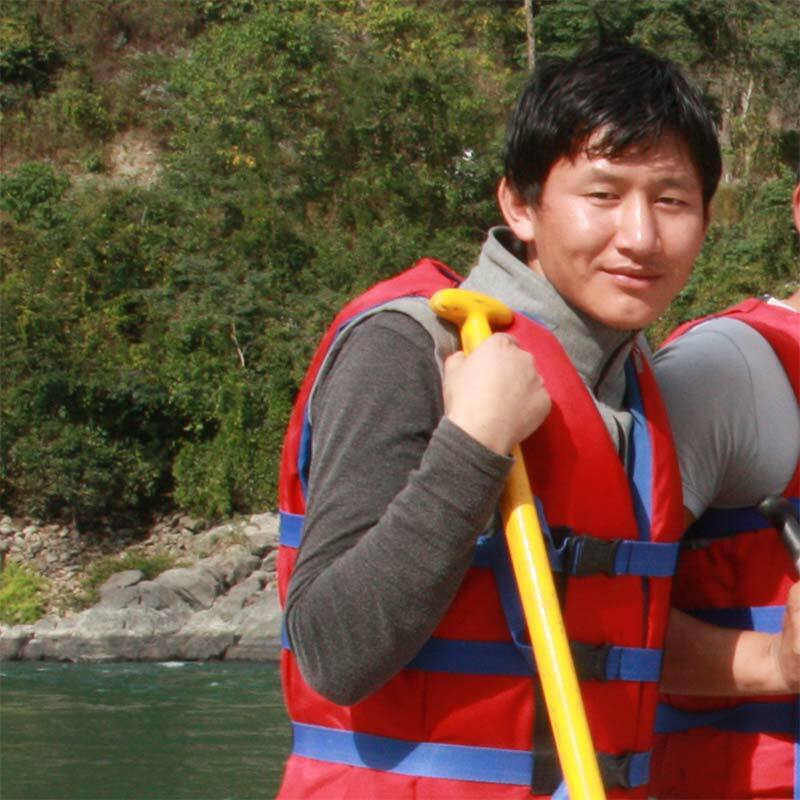 Both Jambay Dorji and Mr Baliman, our driver, could not have been more helpful; please convey our thanks once again to them. The hotels were not all as advertised to us but were better. We had been prepared to 'rough it' a little, especially in the east, but the level of accommodation, washing facilities and food was excellent throughout. The car was very comfortable and we were able to visit more places than a larger group would have been able to do. I am sorry to have taken so long to write. When I arrived home from my splendid vacation in India and Bhutan I was just in the beginning stages of coming down with the flu. I was sick for more than a week, but I am doing much better now. 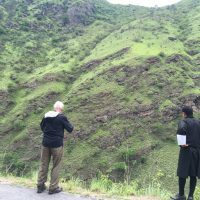 I have some thoughts and suggestions regarding my tour in Bhutan. First, let me say that it was a thoroughly enjoyable experience. I was able to visit so many interesting and exciting places and to see a great deal of the country. Of course, I would like to have seen more, but it is not possible to cover every square inch and see every beautiful attraction in just 12 days. One puzzling thing was finally cleared up at the very last minute. I hardly saw any ladies that I would think are beautiful. But, when I got on the airplane to fly to Kolkata, every flight attendant was beautiful. So, that is where they all went. As far as my trip and Wind Horse are concerned, I have many thoughts. For one thing, I could not have had better escorts. Lopen Singye is an excellent driver. He doesn't speak very much, but he has a marvelous sense of humor and he was good company when Lopen Choki was otherwise occupied. 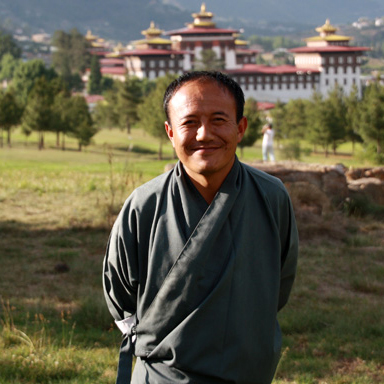 As for Lopen Choki, he is a living encyclopedia of Bhutanese history and religion. His explanations were detailed and clear. He could identify every object of art in every temple and monastery. We engaged in lively conversation on a wide variety of topics, Bhutanese and otherwise. He had many questions about the history of the world and of the United States and I hope I was able to stimulate his curiosity about things in other countries as much as he stimulated my interest about Bhutan and its wonders. Here are a few details about my experience. First, my arrival in Phuentsholing. I reached the gate at about 3:30 PM Bhutan time. I was not aware of the 30 minute time change but I fixed that the following day. I went strait to the entrance of the Druck Hotel where I was greeted by Lopen Choki with a warm smile and welcoming handshake. 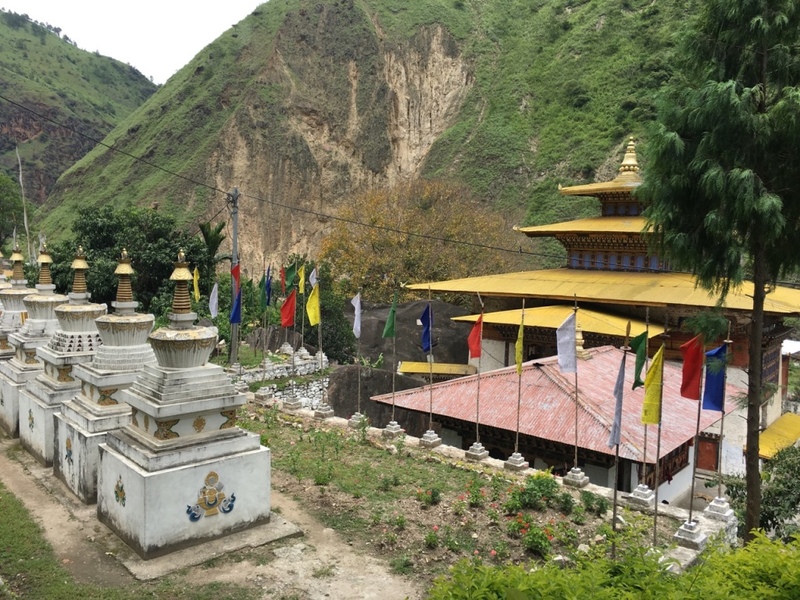 We immediately headed to the Kharbandi Gompa, followed by the Zangtopelri temple. It was really great to get in this bit of sightseeing right from the start. Lopen Choki then took care of getting my visa so we could head north early the next morning. I was a bit disappointed to be left alone to wander the streets and have dinner. We were supposed to meet at 6:00 AM the next morning, but my clock was still on India time, so I was 20 minutes late, although I thought I was 10 minutes early. But there were Lopen Singye and Lopen Choki, bright-eyed and ready to go. We got stopped at the checkpoint because they were holding up traffic until 10:00 AM due to road construction. But Lopen Choki exerted his influence and after explaining that we were on the road at that hour to get to Thimphu early, we were allowed to pass. 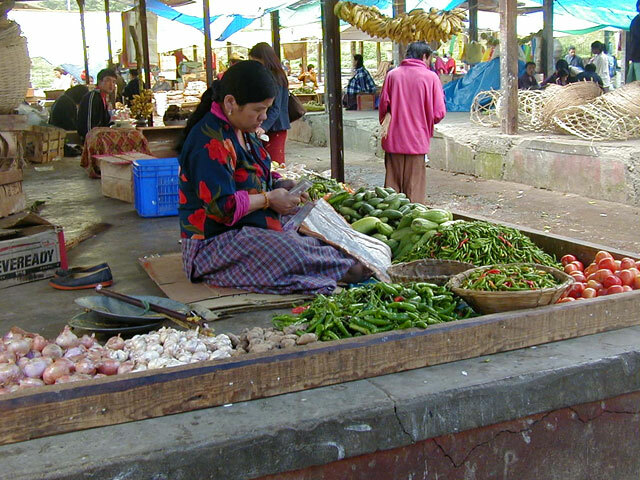 We got to Thimphu and did a bit of touring, including visiting the Weekend Market. AT a bit past 3:00, Lopen Choki informed me that the sightseeing was over for the day and he took me to the hotel for evening tea and, later dinner. I had a few disappointments here. For one thing, there was still daylight and we could have taken in another attraction or two. It did not do much good to get an early start and use all the morning hours, but then to waste the afternoon hours of daylight. For another thing, I was left to have my tea and dinner alone, which was not a joy, however good the food was. Also, the quantity of food ordered was about double what I could eat. During the period while we were planning the tour, I had made some suggestions regarding what I would like to see. Anand was able to get permits for me to visit the temples and gompas and to view the wonderful sacred art in those places. I did not understand that there was an INDIVIDUAL PERMIT required for each site. So, when he let me know that I would have the permit, I thought it was one permit to visit everything. Therefore I had stopped adding the names of sites that I had discovered in my readings. I would have included about ten additional sites if I had known about this. I was very lucky that some unexpected locations were added to the journey. The first was the honor that I had to visit the family home of Lopen Choki. That was a real treat. 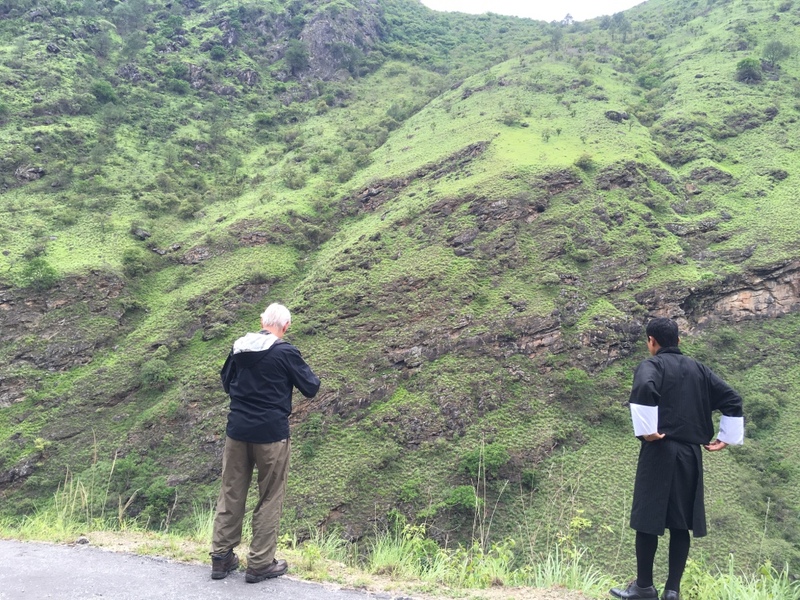 It also gave me a chance to view some of the scenery along the road to Samdrup Jongkar as well as to visit a weaving facility that had no sales outlet. Additionally, we made a brief stop at only college in Bhutan, which was also a nice experience. Then, on the day we were supposed to go to Trashi Yangtse and then spend a second night in Trashi Gang, we drove all the way back to Mongar, which added a day to the journey. We later used this day to visit Ha, where I got to visit an important gompa that was originally created by Songtsen Gampo and also to view Jomolhari from the high pass on the way to Paro. One other little disappointment was that on a few occasions, especially returning to Thimphu from Trashi Gang, both Lopen Choki and Lopen Singye drove at a speed that I considered to be unnecessarily slow. I got quite irritated by this, but I didn't want to tell them how to do their jobs. The most enjoyable part of travel is being somewhere. Getting there is the price to be paid. Anyway, this is not a big deal, but I mention it for the record. The hotels were all fine. Of course, in Trashi Gang, the facilities were Spartan. But I had been well aware that the hotels in the east do not have the comforts of those in the west of Bhutan. No problems about this at all. 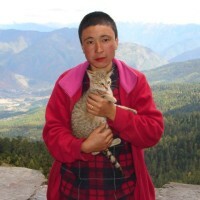 All the other hotels were fine, with the possible exception of Paro, where the water in the pipes froze during the night and I was able to get just enough to drip out in the morning to wet my hair so that I could comb it. If there is anything I can do for Wind Horse or any of the fine staff there, I will be delighted. You can direct prospective clients to send me e-mails or call me if I can help them to plan their trip or if I can give you the wonderful reference that you would surely get from me. And, if any of you happen to head to San Diego, you are welcome to make my home your base during your time in the area. No charge--of course. In the meantime, if you have any additional questions or concerns, please feel free to contact me. I will always be happy to help you all and I hope to someday return to Bhutan as your client and continue with my discoveries. 5 " " Chomolhari Laya Gasa Trek and across Eastern Bhutan 32 Days trip with Wind Horse in Bhutan - Oct & Nov 2005 And.......thanks for all the help putting the tour together for us. It was more than we had hoped. Tashi dele with Windhorse. Jerry Oyama. 32 Days trip with Wind Horse in Bhutan - Oct & Nov 2005 And.......thanks for all the help putting the tour together for us. It was more than we had hoped. Tashi dele with Windhorse. Jerry Oyama.